Liz’s positive, enthusiastic and caring nature is perfect for matching each client’s desires, as well as being able to skillfully feature a home’s unique presence and character. Liz understands the many intangible benefits of life in Sheridan County such as a four-season variety of weather, plenty of western charm, and the stunning Big Horn Mountains. Born and raised in Wyoming, Liz has resided in Sheridan County for the last 32 years and she believes the community of Sheridan is a perfect place to raise her family. After graduation from Sheridan High School, Liz earned her B.S. degree just up the road at Rocky Mountain College in Billings, Montana. Liz returned home to Sheridan and found a passion for helping bank clients achieve home ownership through residential lending. After being a mortgage lender for a local community bank for the last 10 years, Liz has decided to take on a new challenge - real estate sales! Liz cares deeply for this community that has raised her and now helps raise her own family. She currently serves on Holy Name Church finance council, is a member of the Sheridan Board of Realtors and is a licensed real estate agent in Wyoming. Liz’s contacts and lifelong area residency leverage her energy, expertise, and enthusiasm to further enhance her commitment to her client. This will not be the last house we buy with Liz. When and if we have family or friends asking about a realtor I hope for their sake they use Liz. Hands down the BEST! 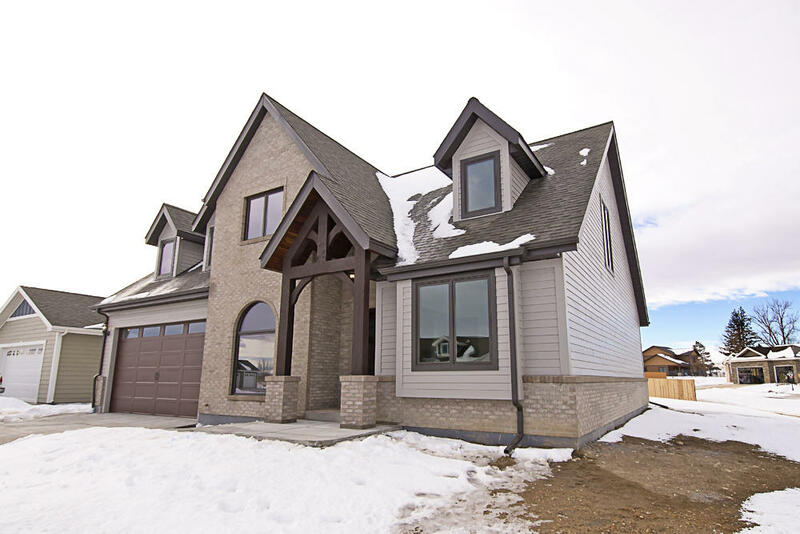 This newly constructed home's grand tailor-made timber frame entry welcomes you home into the lovely foyer. The well thought out open and flowing floor plan, with a main level master suite, offers a tranquil ambiance. You will love this quaint ranch-style home with gorgeous view of the mountains and quick access to hiking trails. This home is only 10 minutes from town and is ready for your personal touch. Property is being sold ''as-is''. All measurements are approximate. Beautifully maintained home near medical facilities, excellent schools and miles of walking paths. 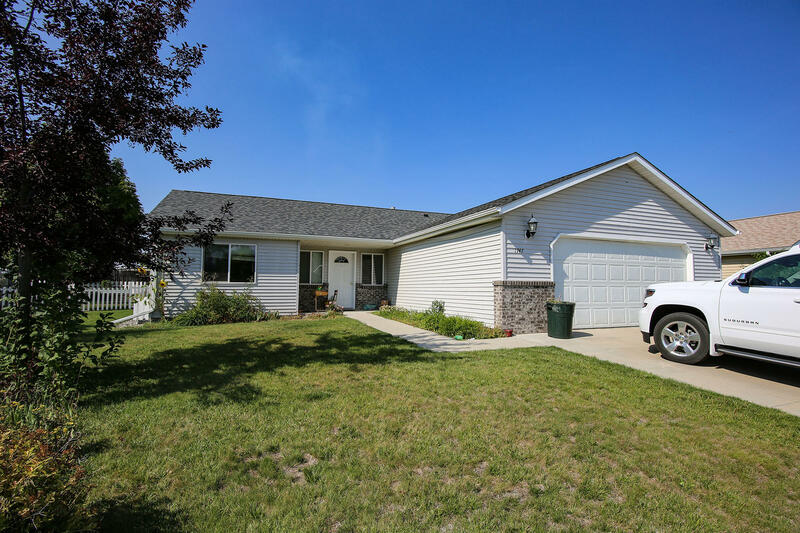 This spacious home comes with new stainless steel appliances, new flooring in the living room and master bedroom, fresh paint throughout the house, gas forced air heat and central air. 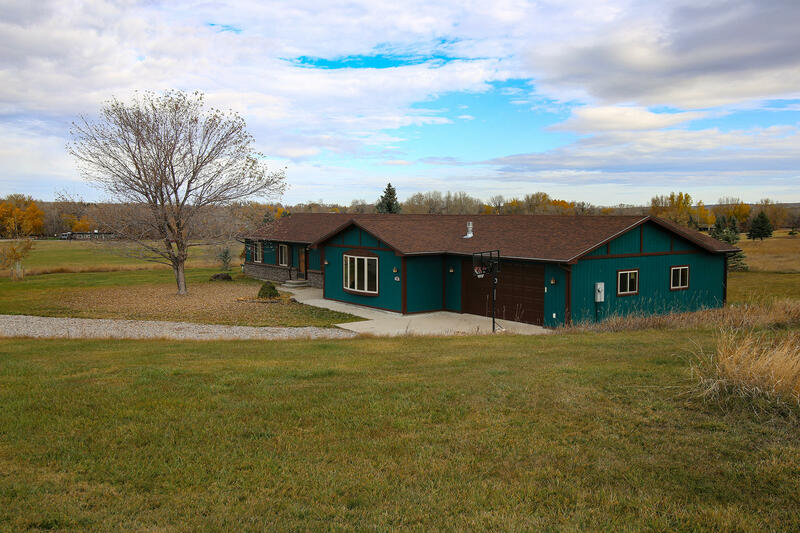 Check out this well manicured property with acreage. 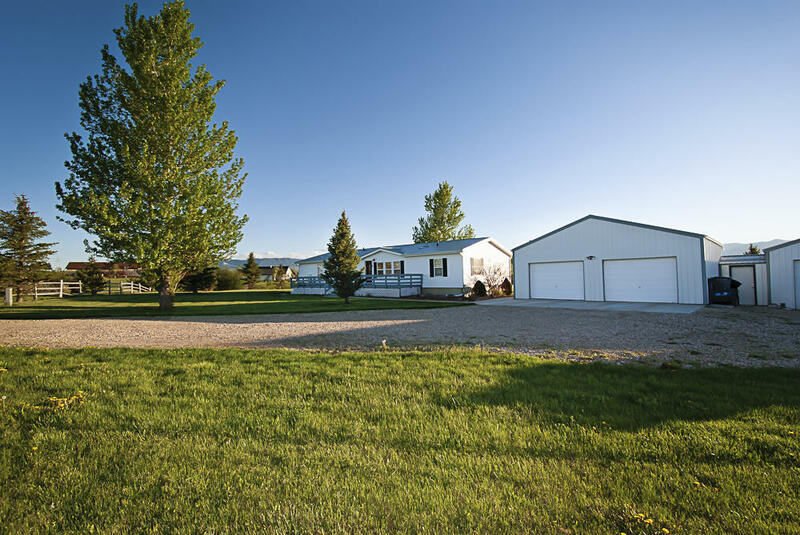 Great mountain views and 2 garages/shops totaling approximately 2,000 sq. ft. All measurements are approximate. 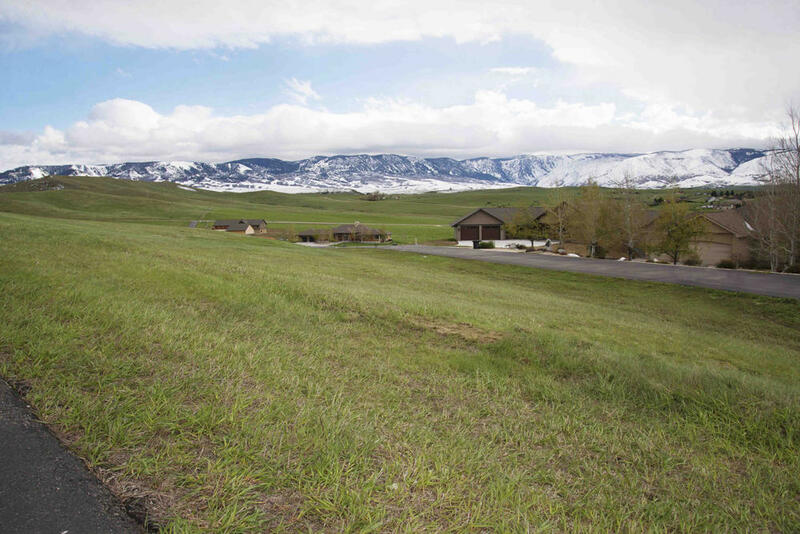 Large lot in the Powder Horn Golf community. Amazing views of the Big Horn Mountains! See Documents for potential house plans for this lot. All measurements are approximate.